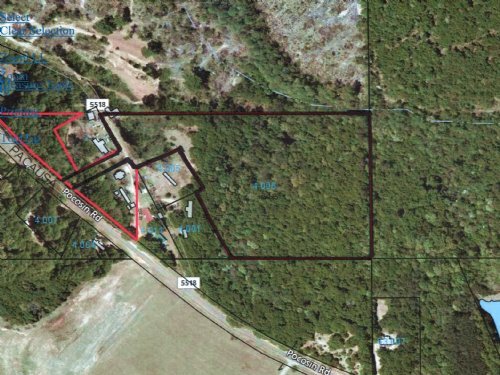 15 +/- ac of wooded land with hardwood and pine timber. Lots of road frontage. Excellent homesite. Single Family Dwelling only- No Mobile homes. Seller's Disclosure. 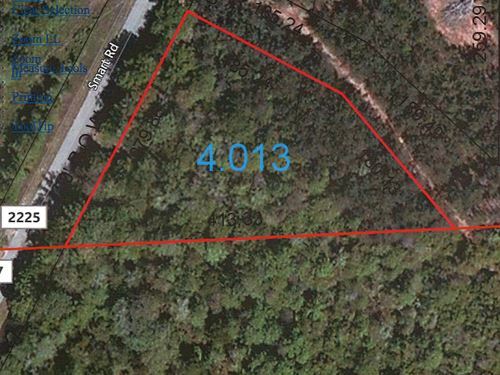 13 +/- acres located just outside the city limits of Troy. 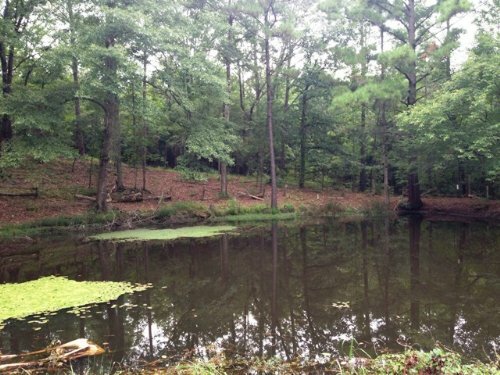 Property has large hardwoods & pine timber and would make a great place for a home. 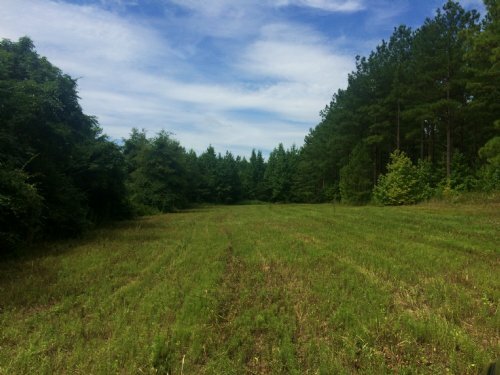 1.3 acres convenient to Troy. 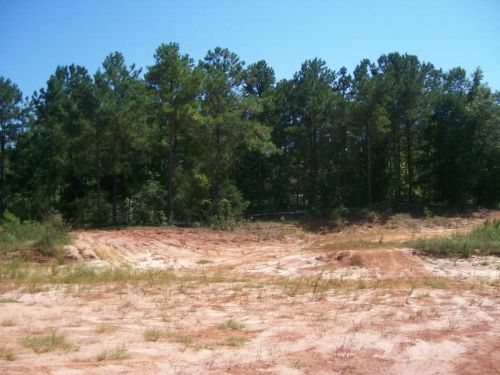 Excellent homesite. Natural hardwood & pine timber. Paved road frontage.